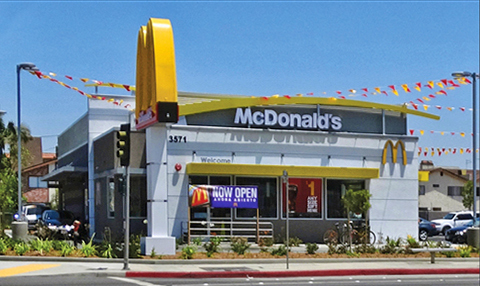 HAWTHORNE, CALIFORNIA – SDA (Strategic Development Advisors) successfully marketed and arranged the sale of a fee simple interest in a freestanding McDonald’s restaurant in Hawthorne, California. Built in 2014, the property is located at 3571 Rosecrans Avenue. McDonald’s executed a corporate guaranteed 20-year ground lease with eight (8) – five (5) year options. Sellers Starpoint Commercial Properties and HRI Development were represented by Ara Rostamian of Strategic Development Advisors. The purchaser, a California-based private investor, was represented by John Archibald of Coldwell Banker Commercial Alliance. The property traded for $3,600,000 at a CAP rate of 3.75 %. For more information contact Ara Rostamian at (626) 538-3057.